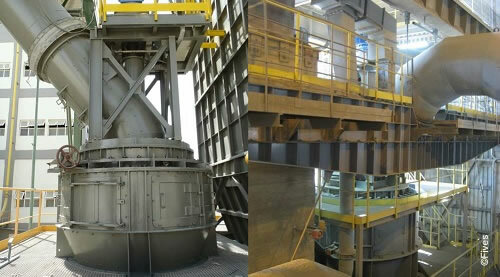 In order to reach the best performances, a grinding mill must be enhanced by a high efficiency classifier separating the fine product (with the minimum amount of coarse material, for improved product quality) and the coarse material (with the minimum amount of fine product, for improved grinding efficiency and minimum mill power consumption). The FCB 3rd generation TSV™ Classifier perfectly fulfils these criteria. 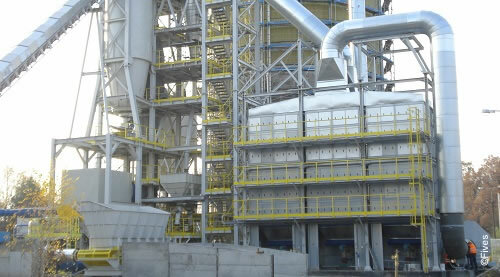 With numerous material feeding possibilities (top, bottom, or both, or through FCB Flash dryer or FCB Aerodecantor), and various gas feeding arrangements (bottom or side), the FCB TSV™ Classifier offers a very large range of installation possibilities, meeting customers’ needs. 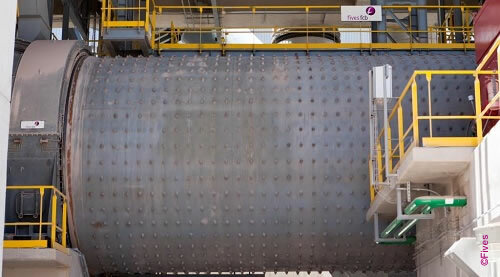 The FCB TSV™ Classifier is designed to support different types of lining adapted to the abrasiveness of the material. Hardfaced material, Ni-hard casting and ceramics tiling can be used. The design of turbine blade is computed in order to avoid any swirl effect and recirculation, which could deal with localized wear points. 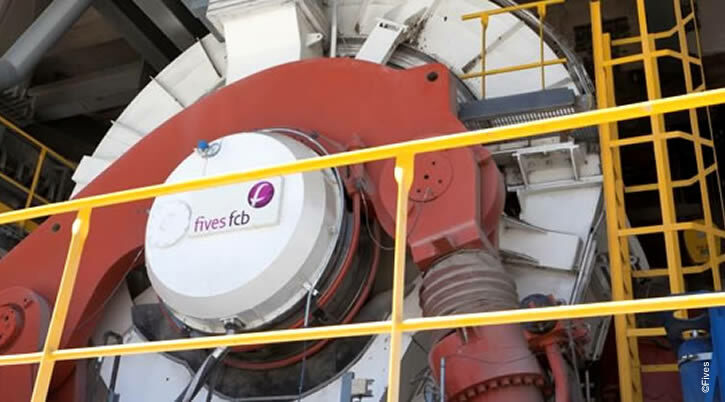 The FCB TSV™ Classifier is the easiest and most efficient way for controlling or removing the ultrafine fraction of a given powder, typically for limestone, silicon metal, ilmenite slag, or aggregates processes. Better burnability of raw meal in cement kilns. Possibility to concentrate product in a dry process where two fractions show a density difference (phosphates or magnesite). 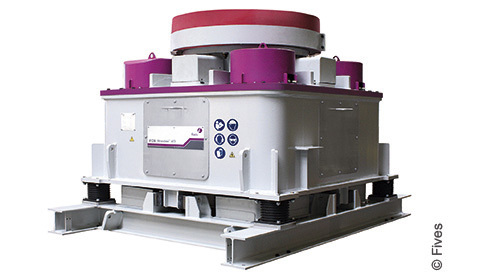 Patented rotor blades profile and anti-vortex plates allow for a minimal by-pass, a strictly controlled particle size distribution of the product, a low pressure drop of the separator and a very low power consumption.